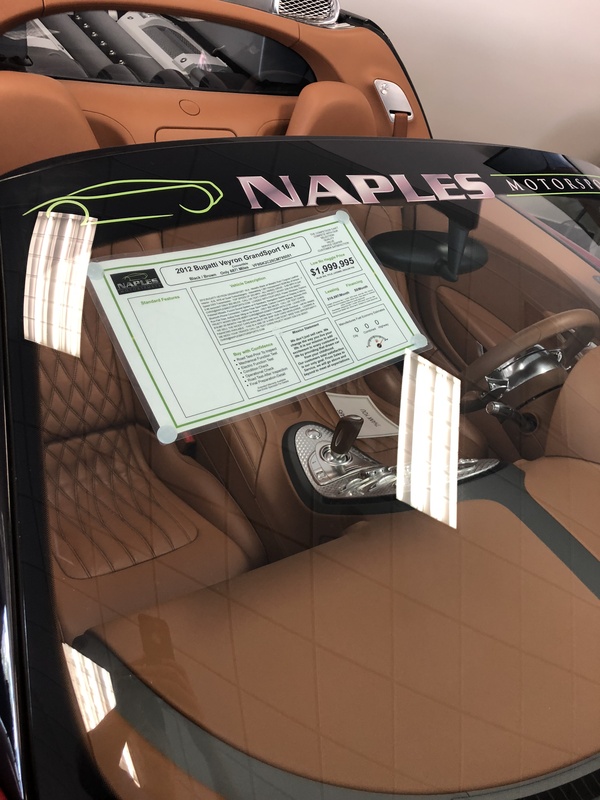 “Which colors does it come in?” the wife of a friend of mine recently asked a car salesperson as they were about to finalize their purchase for a new family cruiser. “What difference does it make,” my buddy retorted. “It’s a minivan,” he muttered as he focused on getting out of the dealership quickly and discreetly, hoping to limit his humiliation caused by his wife’s desire for a much-maligned mode of transportation that gets little respect on the road or from valet parking attendants. Ah, the minivan, long criticized and ridiculed as a bland box, the ultimate in boring transportation, even by owners who love them for what they provide. My guy friends who’ve had them seem to especially despise them as they marvel over its practicality that outweighs its void of sexiness and dearth of visual attraction. Despite all of that, Chrysler sold a quarter of million of its Pacifica and Dodge Grand Caravan minivans last year. 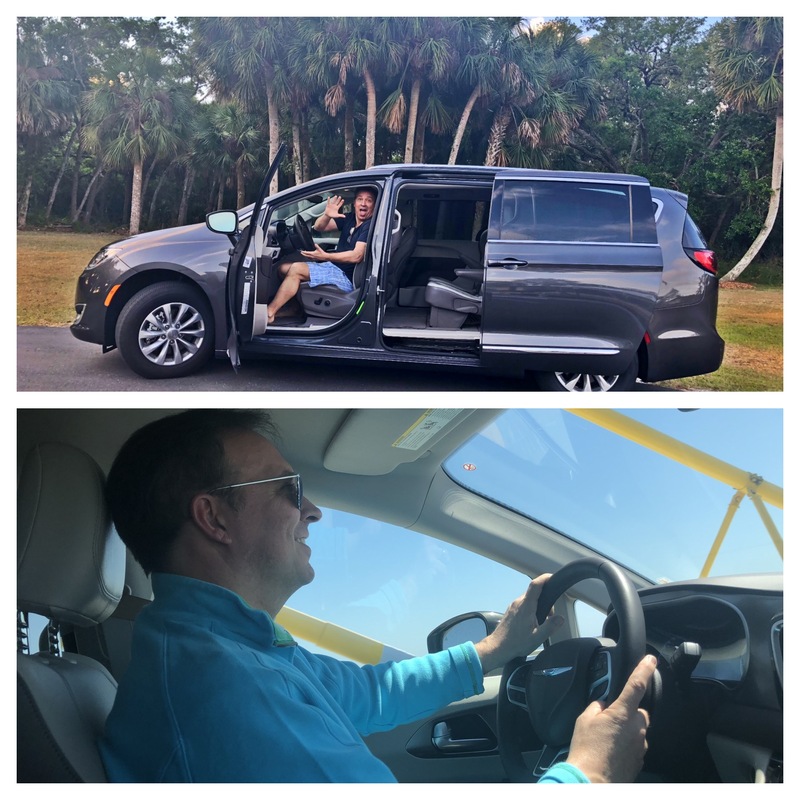 Truth be told, this Chrysler Pacifica was pretty cool, on fleek you might say and I actually enjoyed traversing the Sunshine Skyway Bridge and the strip in Miami’s South Beach, in a vehicle that absolutely does not turn heads and won’t be fawned over at a classic car show 50 years from now. Chrysler pretty much invented the minivan in the 80s as American families yearned for a change from station wagons and other automakers followed suit. For the record, I prefer wagons, preferably with faux wood on the sides, but not sure the woody option works on minivans. 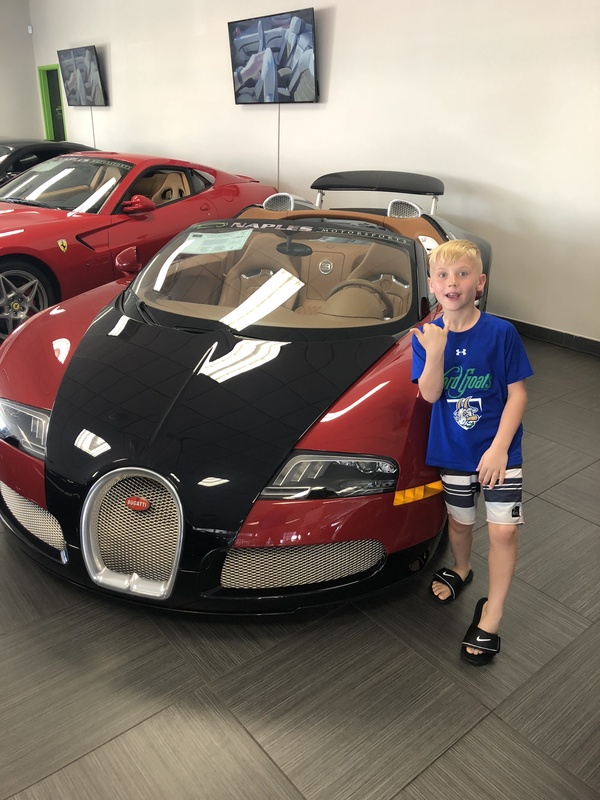 My son wants a Lamborghini or a Bugatti, so we placated him by stopping by an exotic car dealership in Naples, where a used Bugatti listed for $1.9 million dollars! The sales people didn’t take us seriously, and I know why. 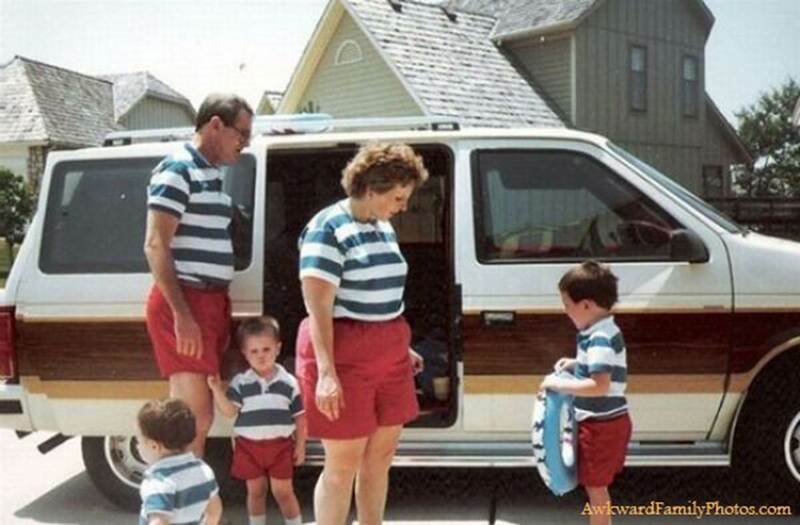 We pulled up in a minivan. I can DO see you guys in a Pacifica. 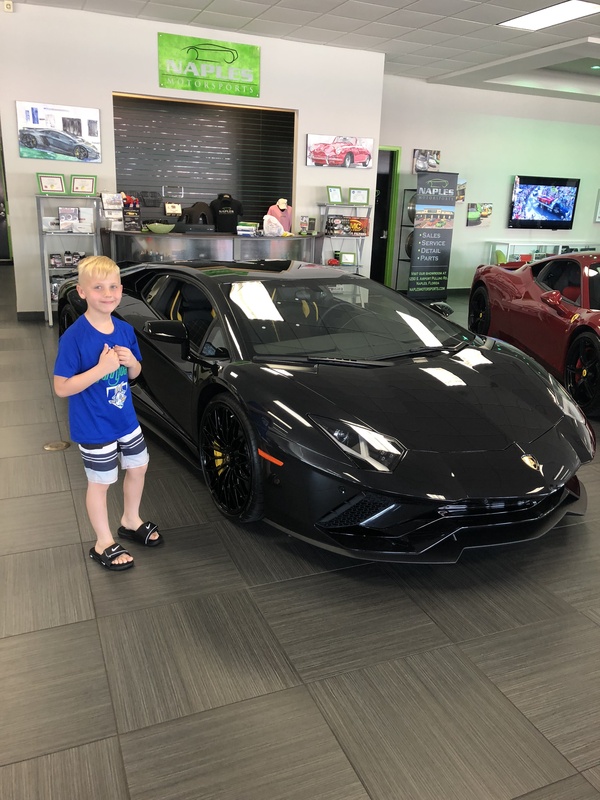 LOVE THAT vehicle…but I’m addicted to my Subaru! I can SO see you guys in a Pacifica. LOVE THAT vehicle…but I’m addicted to my Subaru!